DSLR cameras are threaten by mirrorless, which appears to be the future, and cameras using mirrors feel like part of the past. Is it really so? When will the transition take place? Will the Canon 6D Mark II be one of the first DSLR’s to die? Well, no. Finally it seems that the camera will be launched in 2017. 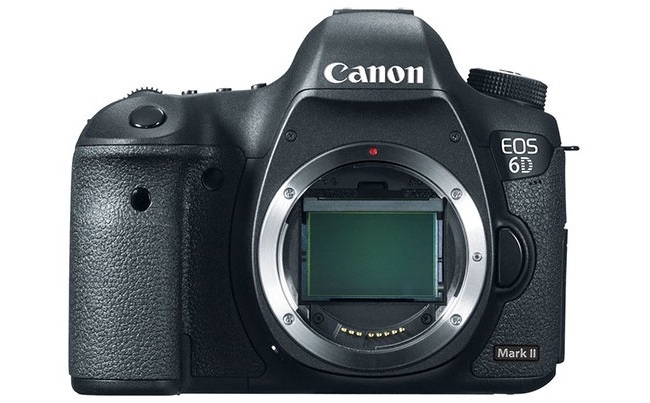 Many photography specialized journalists have stated that the Canon 6D Mark II would not arrive next year because this camera would be replaced by a new high level mirrorless camera by Canon. However, it seems that will not be so. It is clear that the new Canon mirrorless camera will have a Full Frame sensor, being thus the first mirrorless of the company with a sensor in this format, arriving after the Canon EOS M5 that has an APS-C sensor. The Canon 6D is the cheapest Full Frame sensor camera in the company. Obviously, the Canon 6D Mark II was going to be the second version of this and was expected for the year 2017. Recent rumors of the expected Full Frame mirrorless from Canon have led people to think that the company might be replacing the Canon 6D Mark II with that new mirrorless. But it seems that will not be the case. The Canon 6D Mark II will hit the market in 2017. It will remain the company’s cheapest bet for the complete format. The best option for all users who do not want to pay the price of a Canon 5D Mark IV. In addition, we can not forget the relative failure of the Canon 5D Mark IV, with very few new features compared to the Mark III, without a firm commitment to make the definitive leap to the world of video, and all to protect the company’s video camera market. However, many users who have decided not to go for a Canon 5D Mark IV could opt for a Canon 6D Mark II if it finally incorporates some new features and arrives at a more affordable price. Canon needs it on the market, and a mirrorless would not currently be able to replace the Canon 6D Mark II. Not to mention that the mirrorless Full Frame could take a little longer to arrive. Be that as it may, it seems that we should not downplay the Canon 6D Mark II, but rather expect it as one of the most affordable options within Full Frame cameras.